SCHOOL RETURN IS ALREADY HERE! 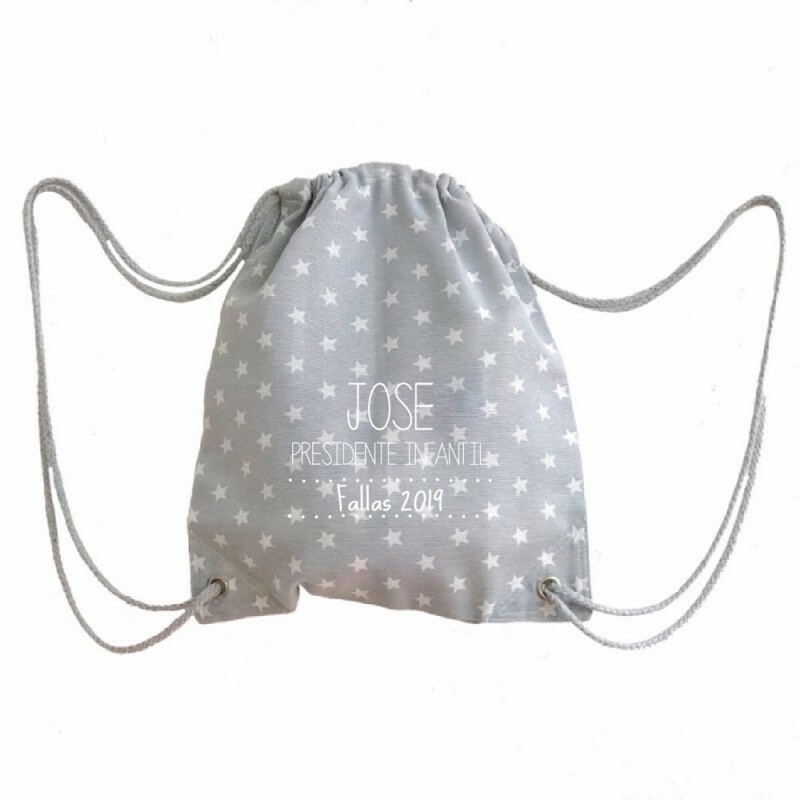 And this year we are fully prepared with our new personalized GRAY STAR BACKPACK, ideal for daycare, school, the snack or to keep all your favorite toys. 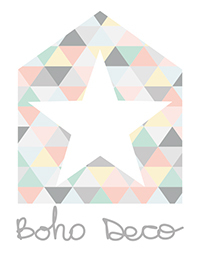 Manufactured in our workshop and exclusively for Boho Deco Shop, in a basic fabric of stars that is really cool. You can buy it together with any of our custom cushions with more than 7 colors to choose from and that you have in the cushions category. Gray canvas fabric with white stars.